Formulated according to Personalization Concept. 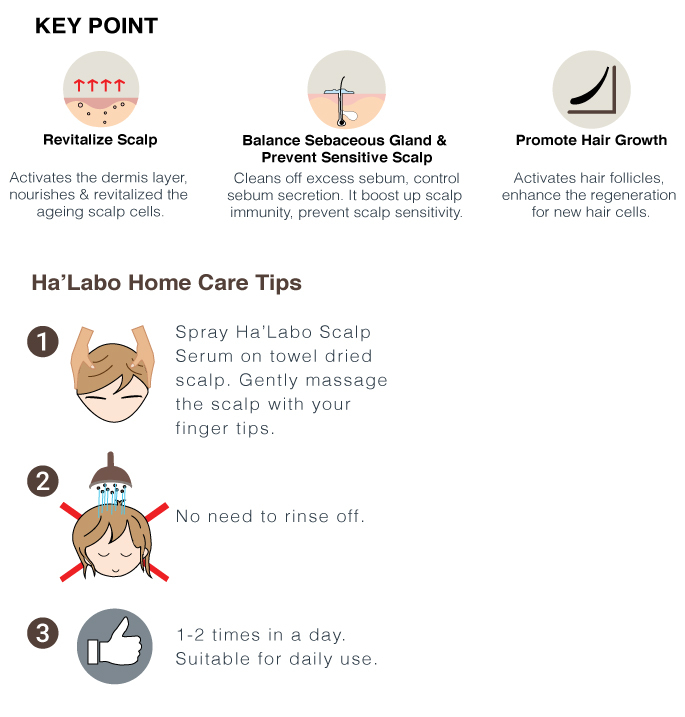 HA’LABO Scalp Serum effectively penetrates the scalp to target the hair follicle thanks to Multilayer Cell Awakening Technology. 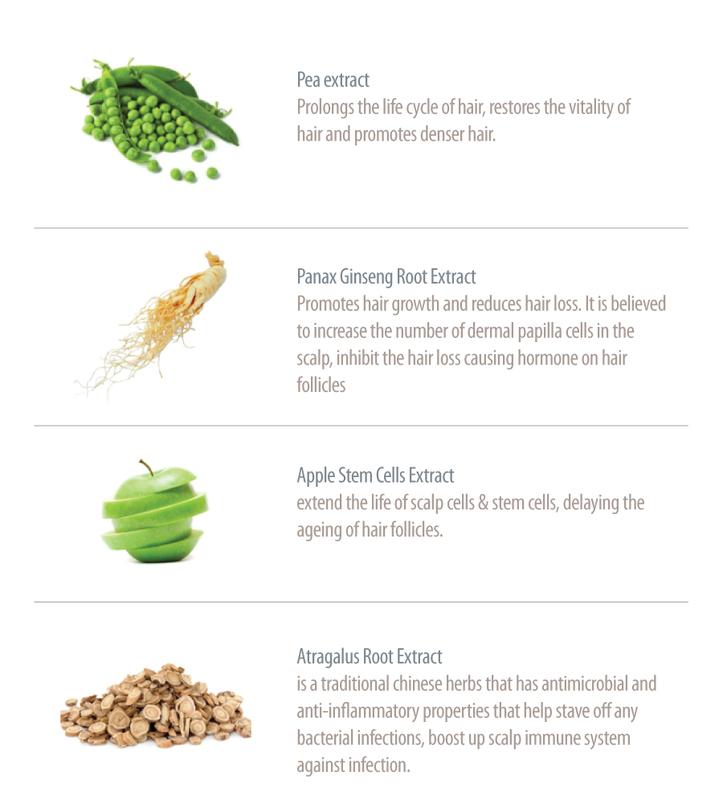 The infused herbal ingredients actively regulating and balancing the scalp sebum secretion, intensify blood circulation promote hair growth. 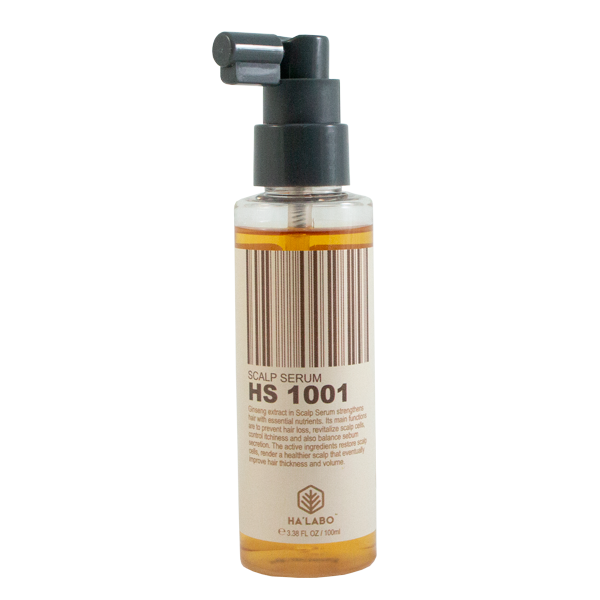 It is extremely effective in strengthening hair and preventing hair from falling prematurely.